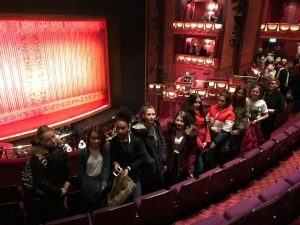 On Thursday 21st March 10 students headed to the west end to witness the wonders of Aladdin the Musical. This was a cultural experience for the students in which they could witness on stage. 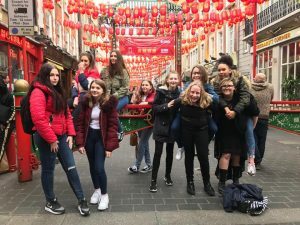 The trip gave students the opportunity to immerse themselves in the cultural streets of London. In particular Covent Garden, students saw street performance and musicians in their element. One student commented “I didn’t know London was so exciting”. The second part of the trip was a dinner in a Covent Garden Bistro restaurant. Here the students engaged in cultural and diverse conversation, reflecting on the day and the next steps of their cultural experience.